Book one of The Knot's top photo booth vendors in the Washington DC metro area for your wedding. Guaranteed to be a fantastic time. AND many brides and grooms use the photos as party favors. I understand, consent, and agree to receive marketing materials from The Boothie. All our communications can be unsubscribed from. 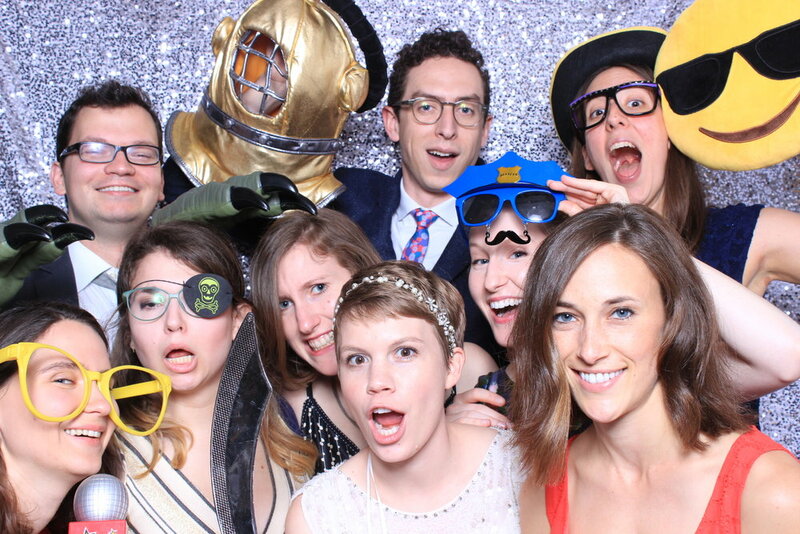 Why would I want a photo booth at my Wedding? Show some love. A photo strip is a memorable party favor. Give your guests a great time. Green screen, gifs, videos and much much more. You look good. You and your guest got dressed to the 9s. With these high-resolution images and professional lighting you'll always look sharp. Plus the photo strips can be customized to the theme of your wedding.